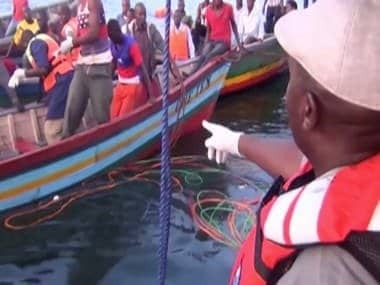 Zanzibar, Tanzania: Tanzania's government on Saturday halted rescue operations for a ferry accident that appears to have killed 146 people. 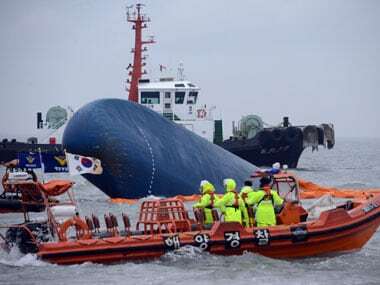 Government official Ali Juma Shamhuna said 69 passengers were confirmed dead and 77 were still missing, but the rescue efforts were called off because it was unlikely to still find any passengers alive in the Indian Ocean three days after the accident. 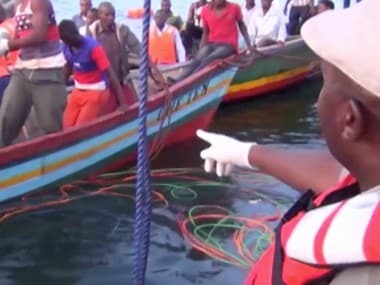 The ferry MV Skagit, which capsized Wednesday while traveling from the East African nation's economic capital Dar es Salaam to the island of Zanzibar, was carrying 291 passengers, although it had only been certified to carry 250, he added. 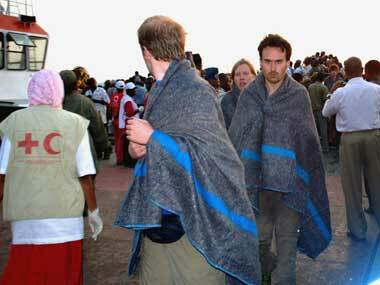 A total of 145 passengers, among them also foreign tourists, were rescued after the accident. The government closed the identification center for victims Saturday after bodies recovered a day earlier had already decomposed beyond recognition, said Dr. Marijani Msafiri, an official in charge of the rescue operation. Rescue efforts had been slowed down by heavy winds and strong currents over the past days. One rescue diver, Ali Ramadhan, said divers tried to find the sunken ship, diving to a depth of 25 meters (yards) but couldn't find it. He speculated that underwater currents may have pushed it away from where it sank. 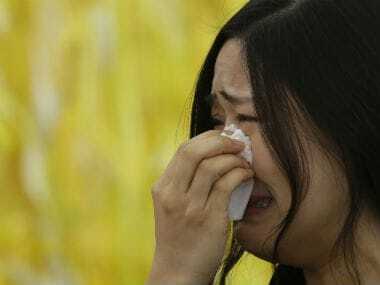 "We realized that there's little chance to recover anybody alive or to allocate exactly where is the ill-fated ferry. The place it sunk is deep sea with strong underwater currents. It's dangerous to go beyond 25 meters," said Ramadhan. Last September, more than 200 people were killed when a crowded ferry traveling between two islands of Zanzibar sank.